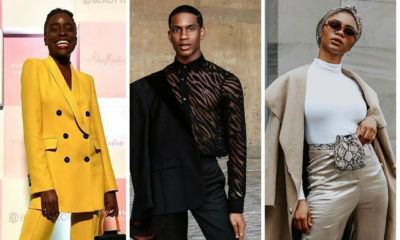 A collection with a world view! 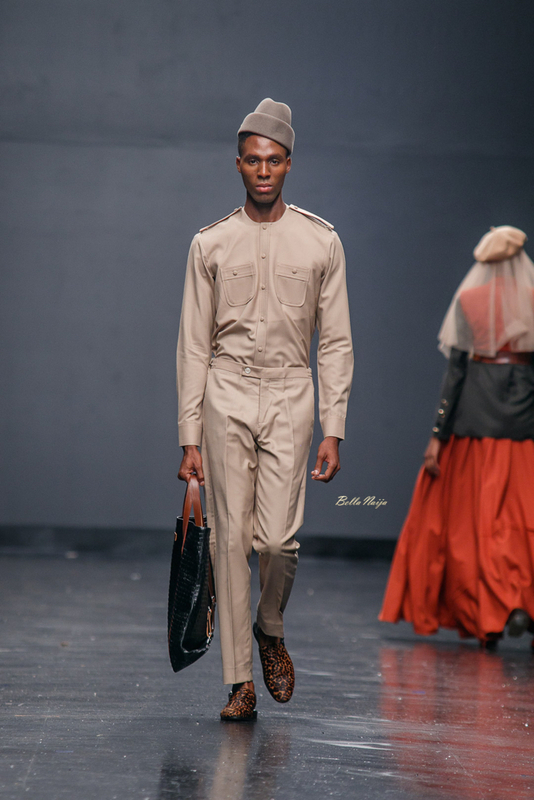 A geopolitical statement! 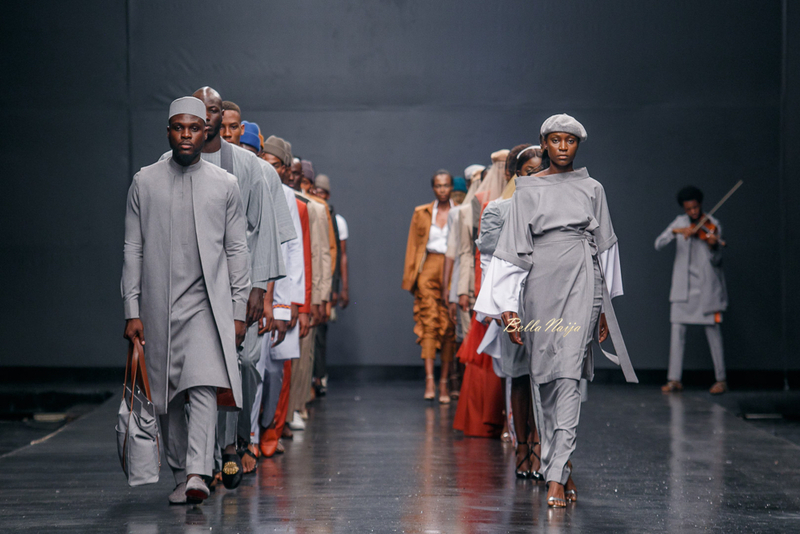 The grey military look near the end is peak African reformer turned despot. 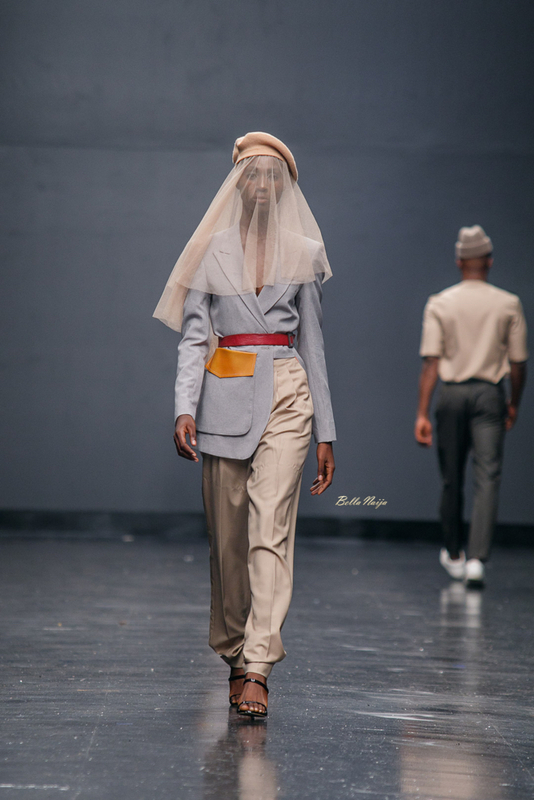 I stan our Sahel fashion design overlord. 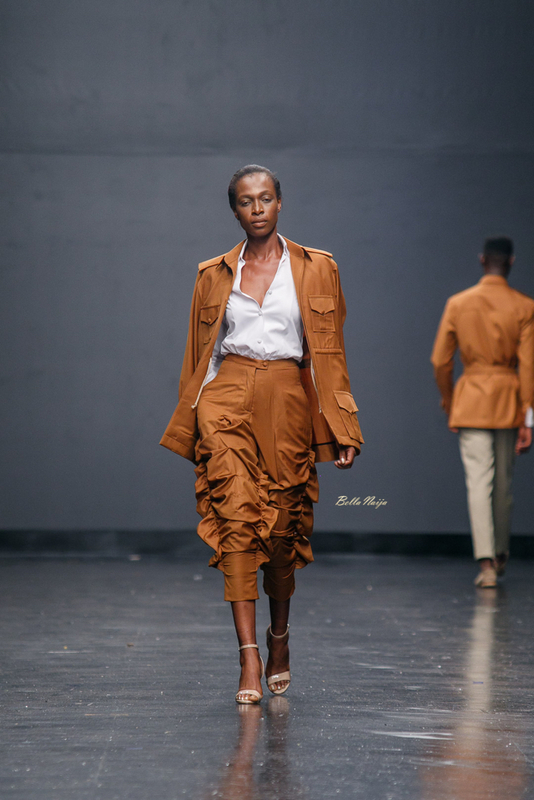 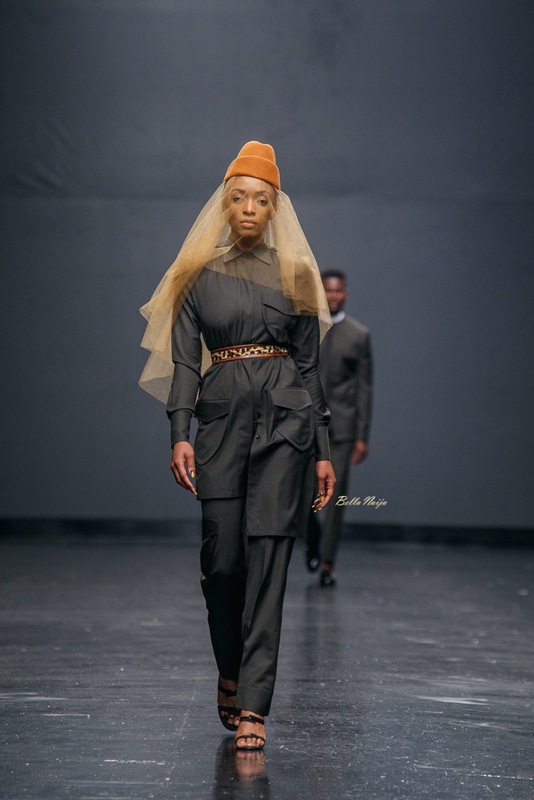 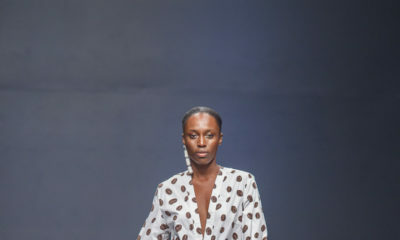 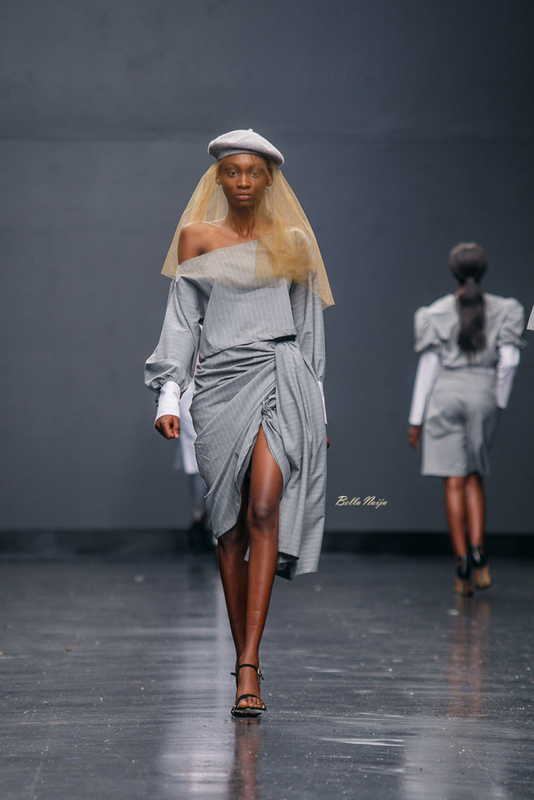 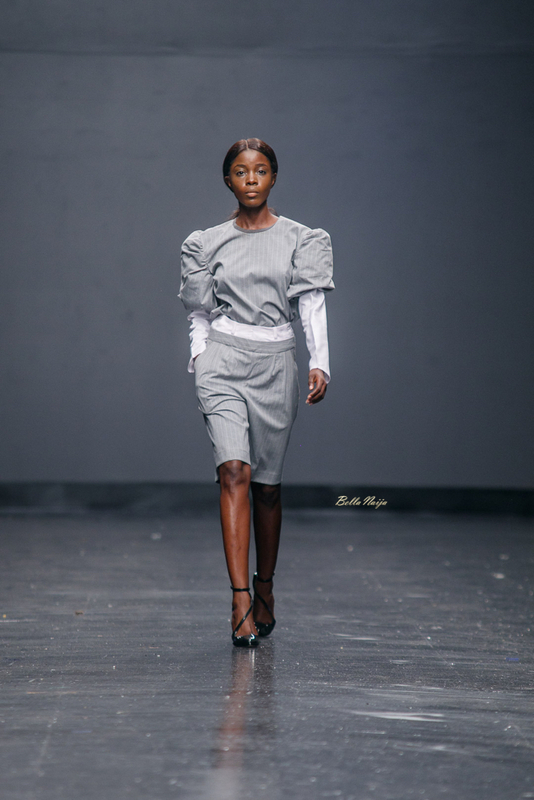 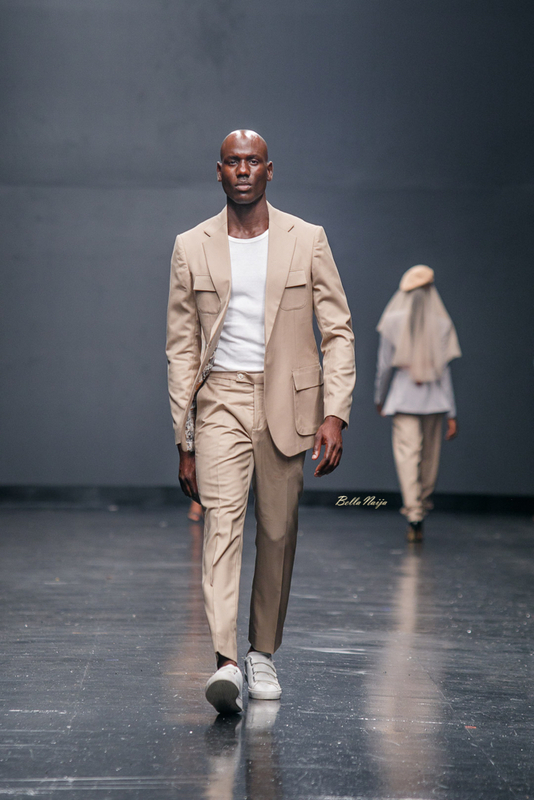 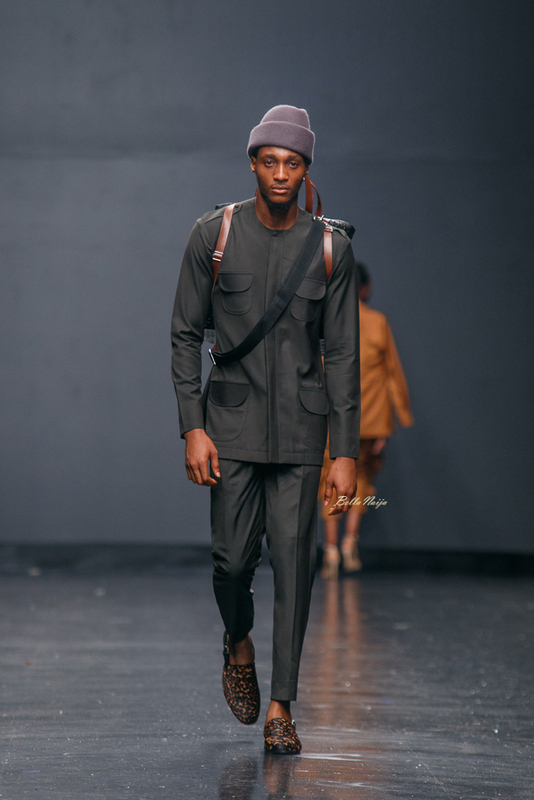 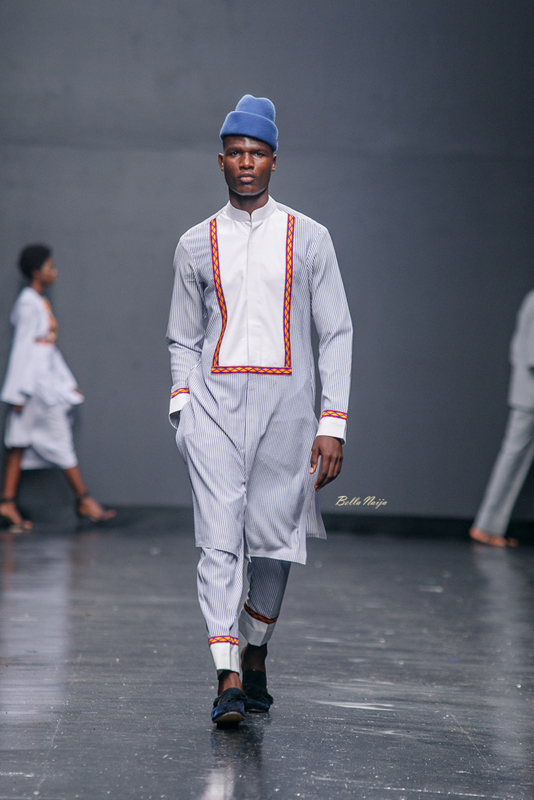 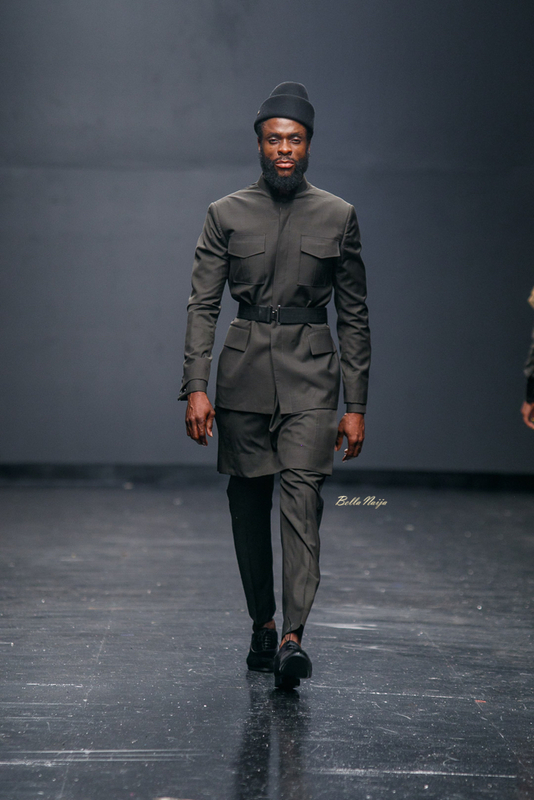 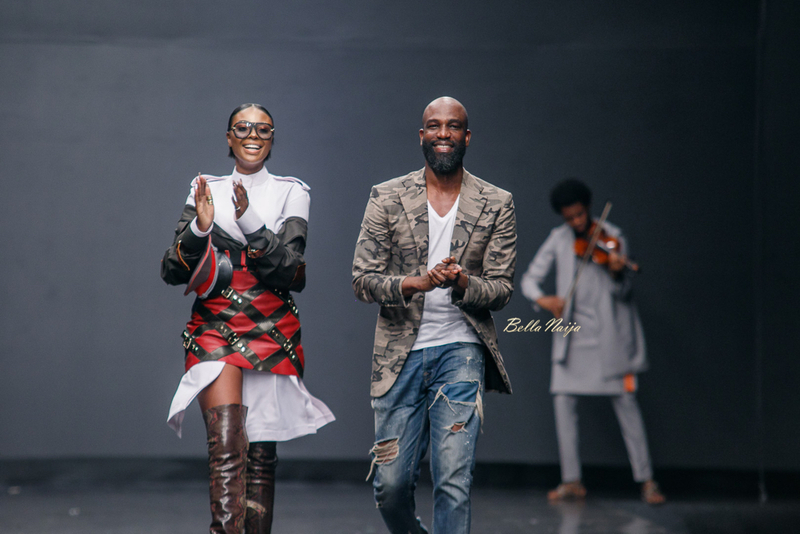 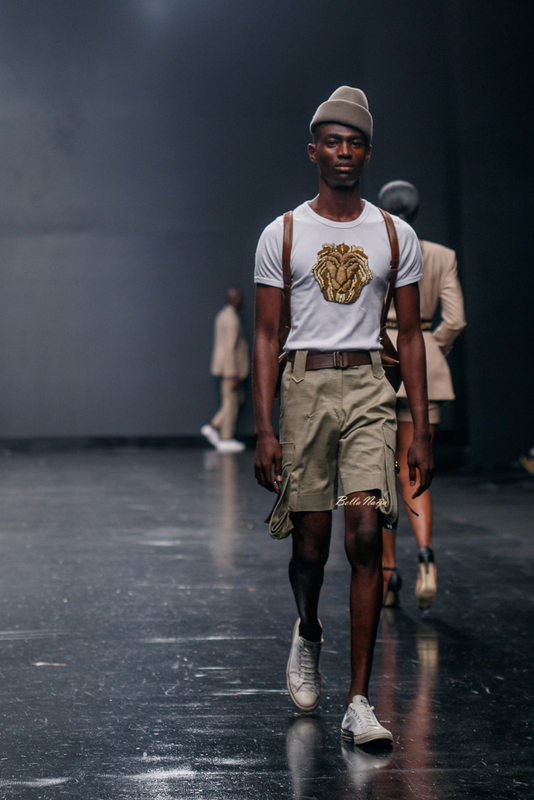 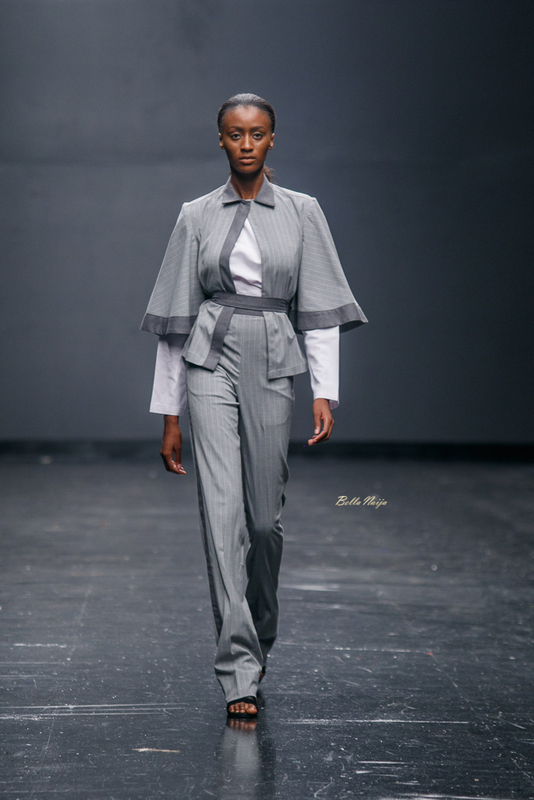 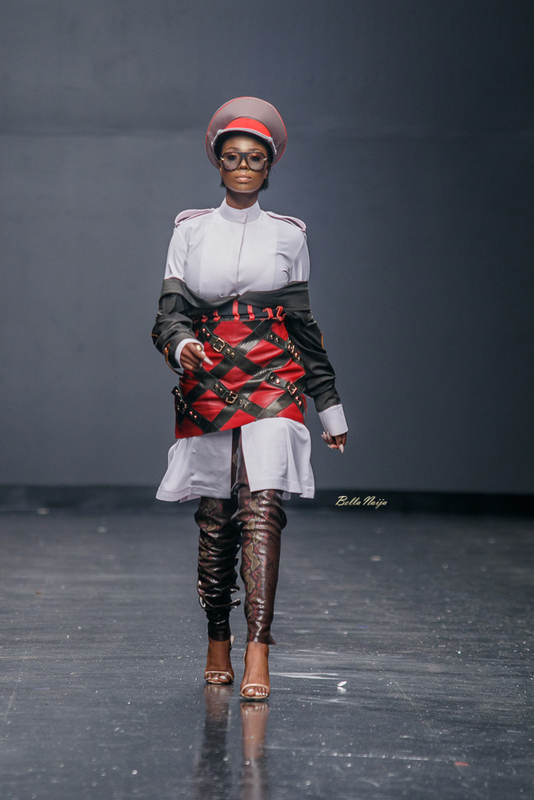 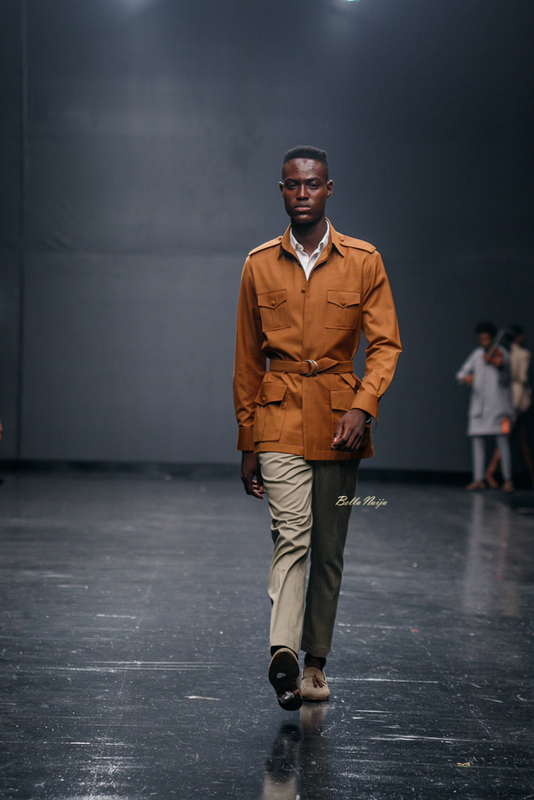 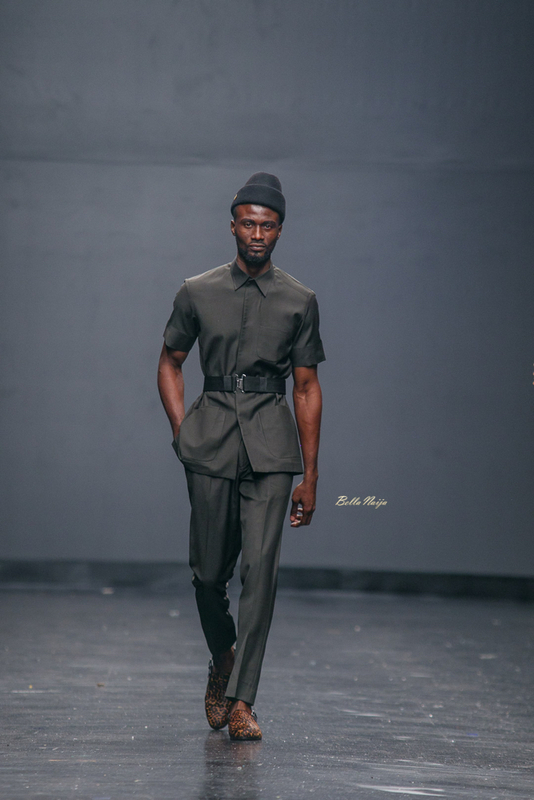 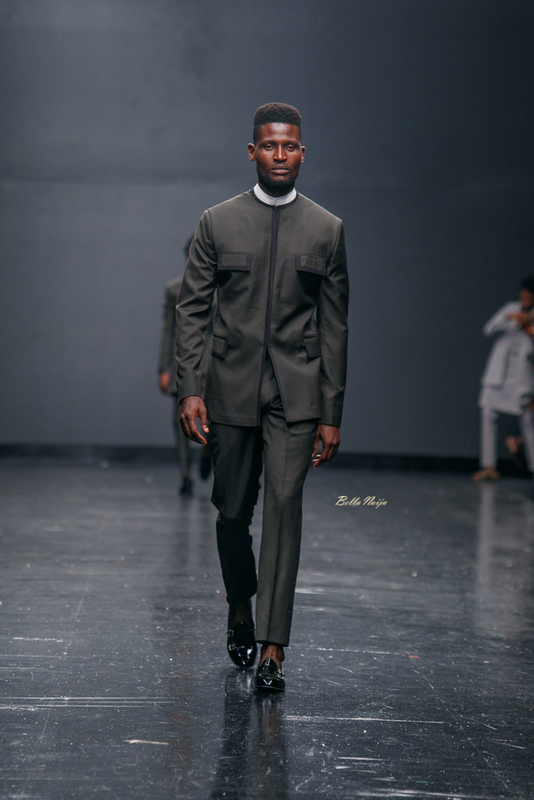 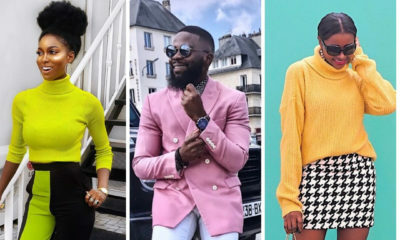 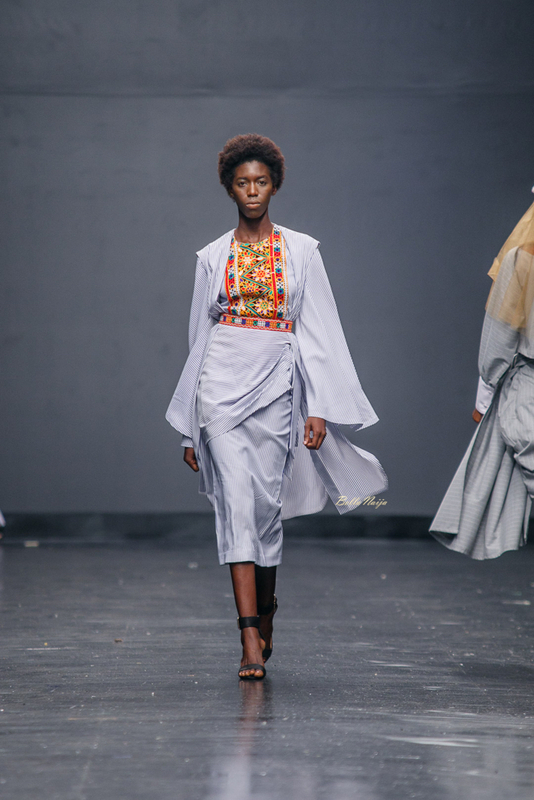 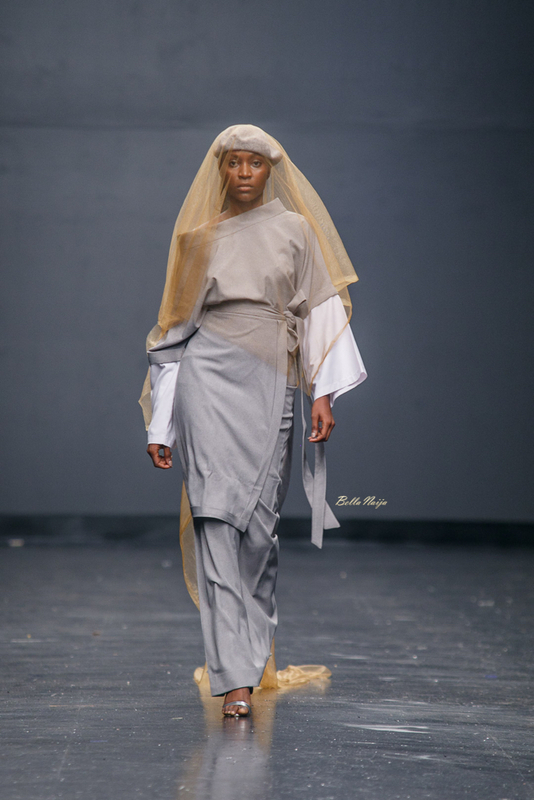 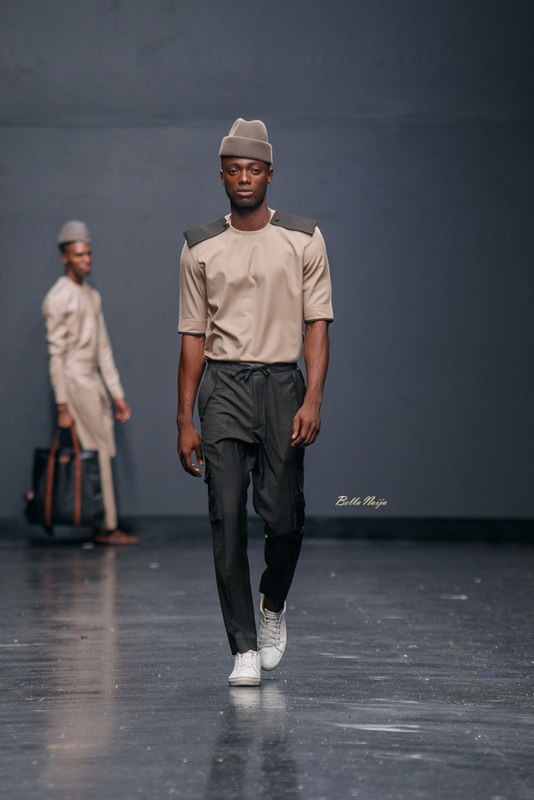 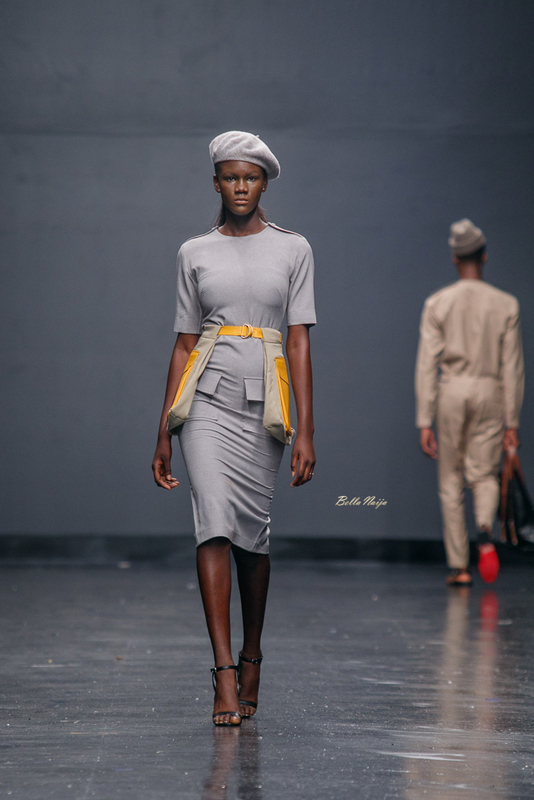 I stan Mai Atafo, these are wearable clothes and the military fusion is really commendable. 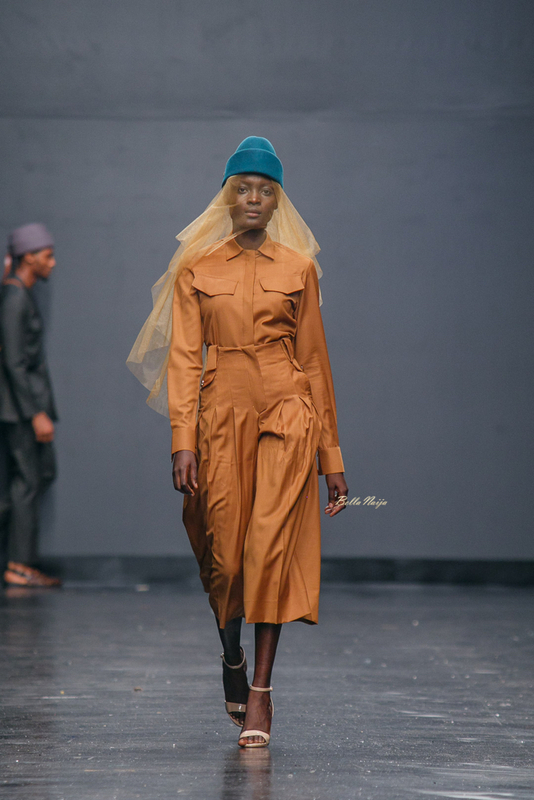 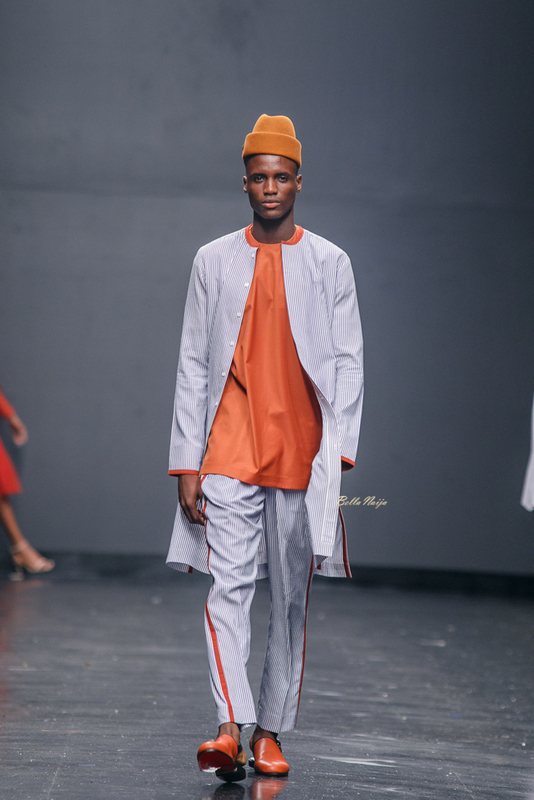 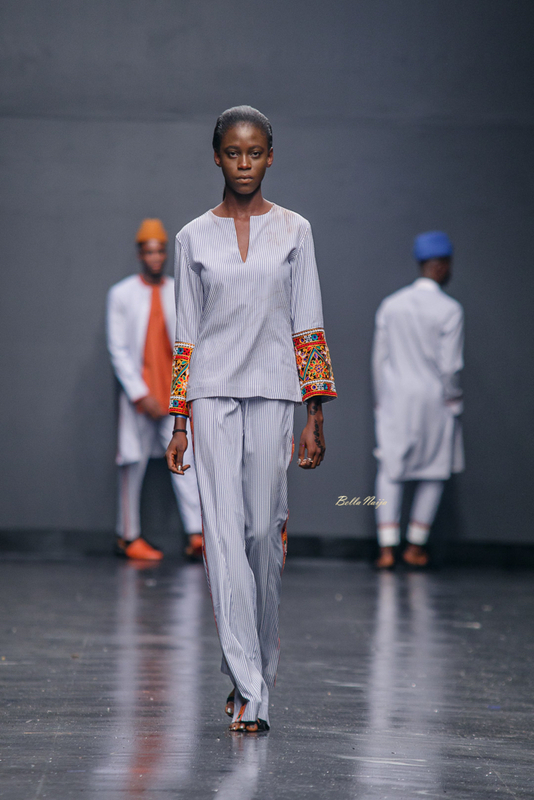 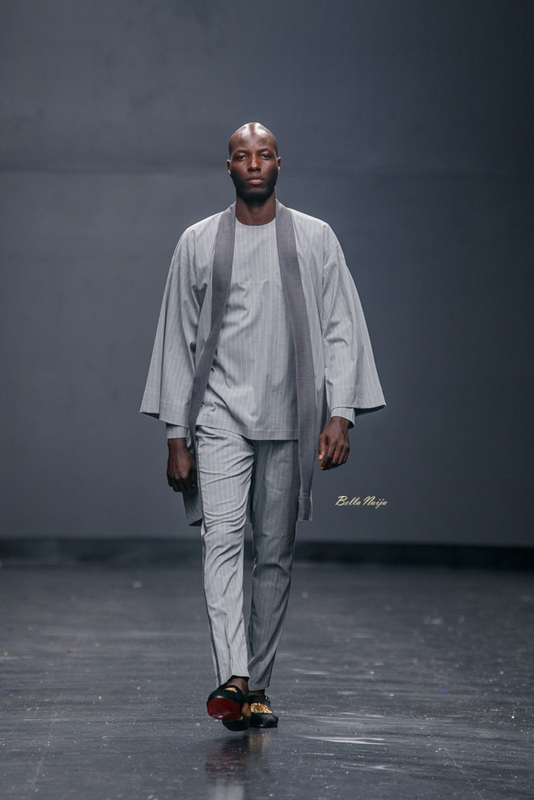 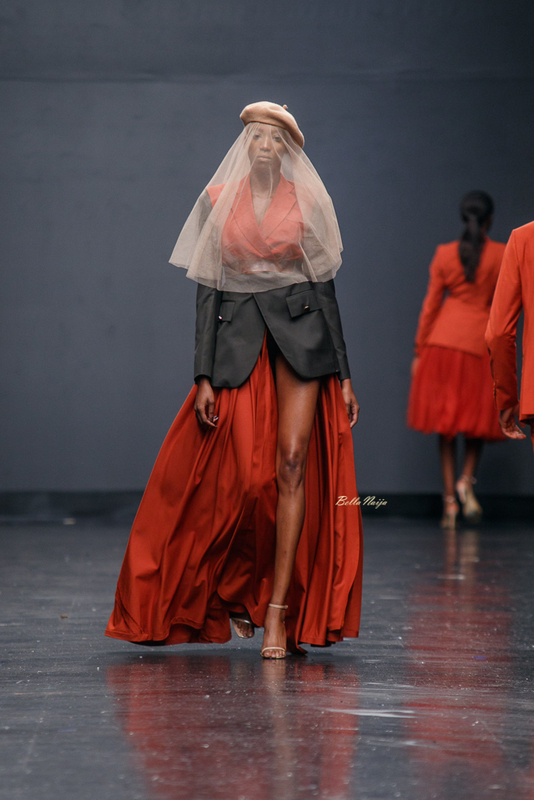 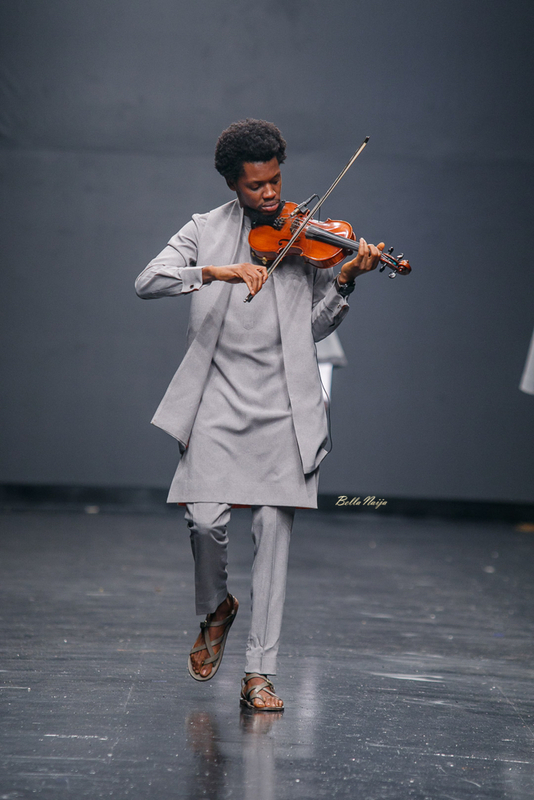 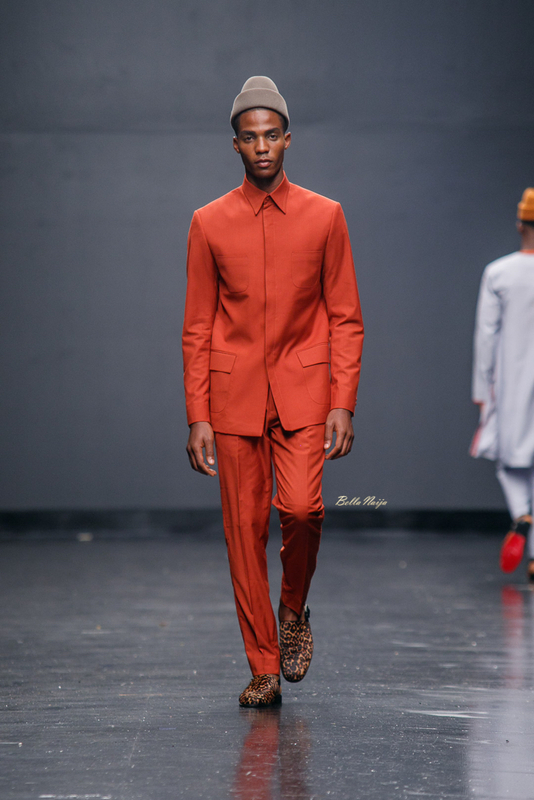 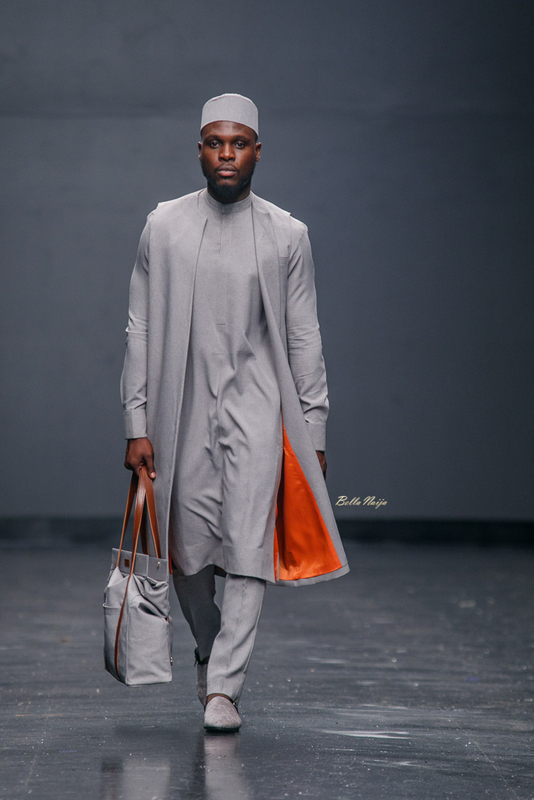 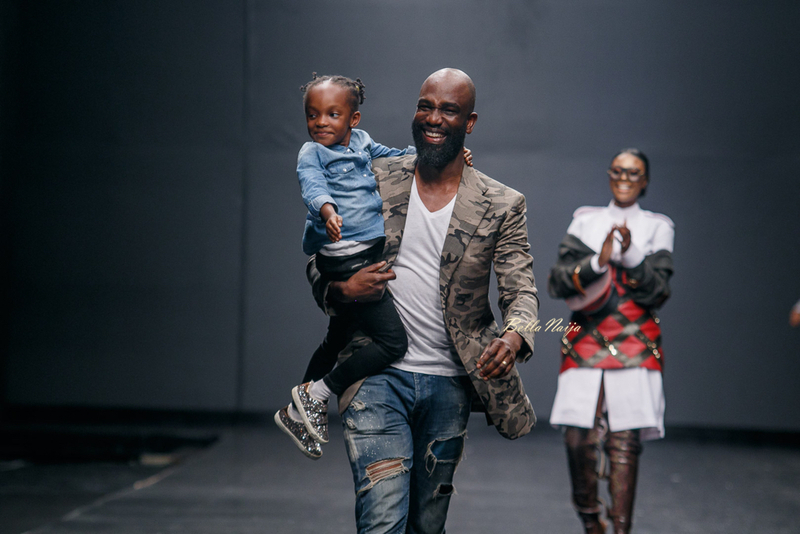 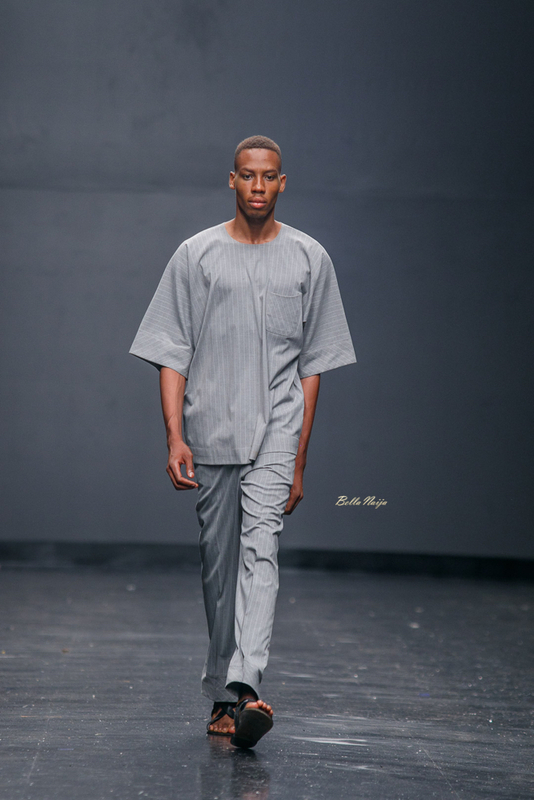 Mai oo mai,you killed the show with this collection.